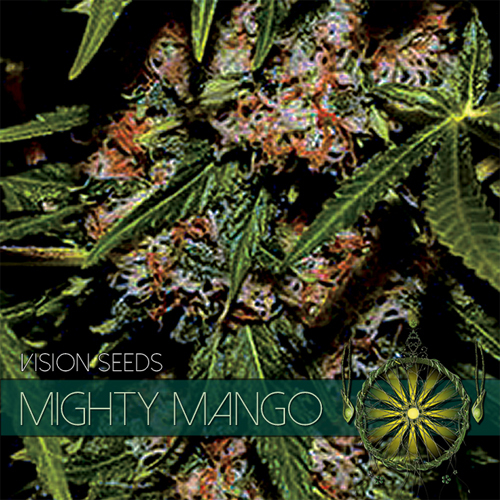 Mighty Mango Bud is an intricate cross between various well know hybrids like the Jack Herer, Super Skunk and Big Skunk, A very fruity strain in both smell and tastem. 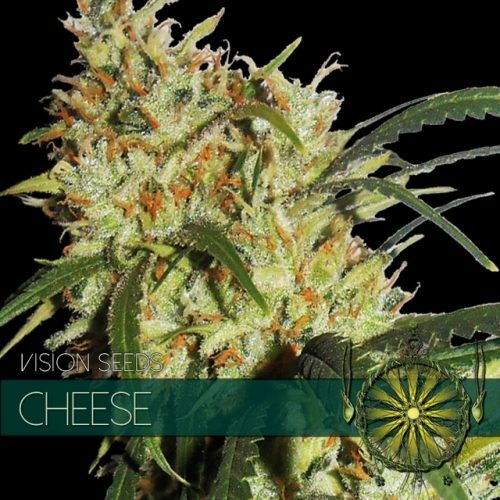 Though the indica genetics are clearly dominant this strain produces an amazing uplifting cerebral high and brings about clear-headedness and focus. Perfect for a creative mind. Mighty Mango Bud: An odd “Mighty”duck in the pond and if we wouldn’t know any better exactly the strain Archimedes must have been smoking when he had his eureka moment. Not to worry! I doubt it will make you run around naked in the streets but it sure as hell has the eureka effect. 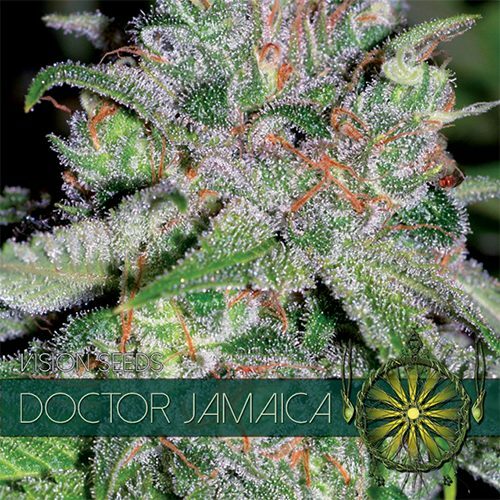 Though the indica genetics are clearly dominant this strain produces an amazing uplifting cerebral high and brings about clear-headedness and focus. Perfect for a creative mind. 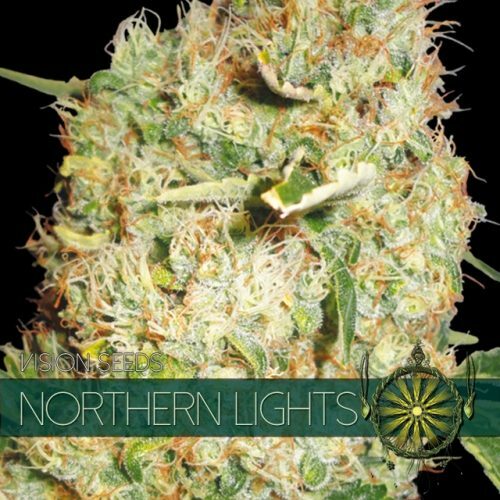 Mighty Mango Bud is an intricate cross between various well know hybrids like the Jack Herer, Super Skunk and Big Skunk, A very fruity strain in both flavor and taste and as you might have guessed this fruitiness resembles the mango. It’s a tall and branchy plant which is something to consider when choosing your space and method. Mighty Mango Bud produces beautiful crystal covered buds, good for a stickiness award for sure. Average yields with high levels of THC. Mighty Mango Bud is an amazing strain to grow and the final result is a treat. Some green fingers and experience are required so we do not recommend it as a first time strain. Mighty Mango Bud needs some special care and control due to its tall and branchy nature.